1. Closing the Kumbaya Gap. As we documented in our recent report, America’s Most Diverse, Mixed Income Neighborhoods, a growing number of cities boast neighborhoods with relatively high levels of both racial/ethnic and income diversity. But while people from different demographic groups may live in close proximity in these places, the question remains: does this produce meaningful social interactions. While increased integration may not automatically generate a kumbaya outcome, it is essential, in our view, for breaking down the barriers that tend to perpetuate and intensify social divisions. 2. Portland votes to increase housing supply. 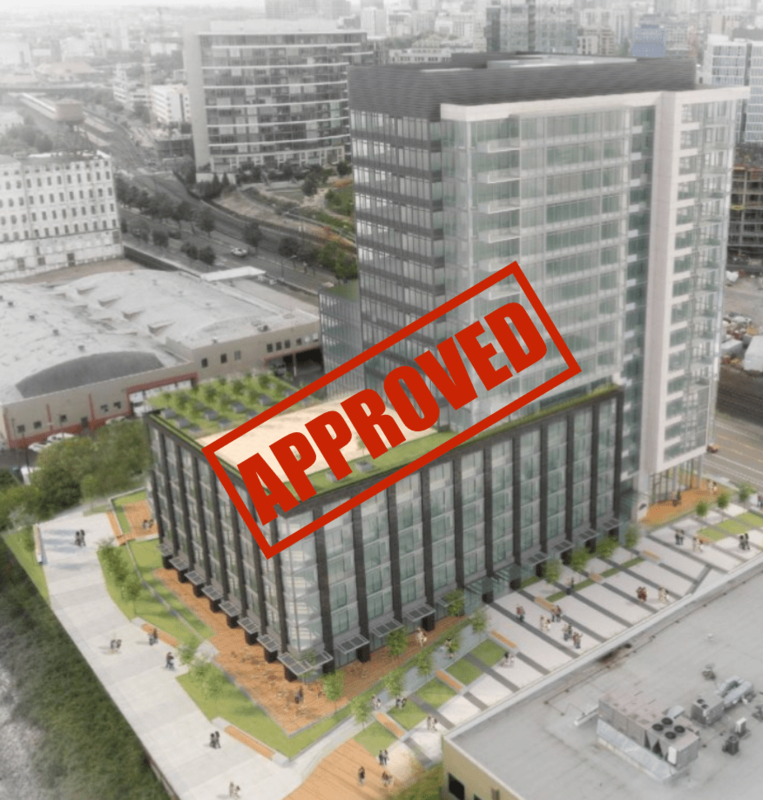 In March, we took Portland’s City Council to task for its decision to deny approval for a new market-rate apartment project in the city’s booming Pearl District. We argued that using discretionary approval processes to block additional supply ran counter to the city’s stated concerns about housing affordability. Earlier this month, the council reversed its decision, and approved a face-saving compromise that lets the project go forward. That’s a positive outcome, but it’s a reminder that tackling the housing affordability problem requires a sustained commitment to expanding housing supply. 1. Blocking housing means more traffic, not less. One of the most commonly offered objections to new housing development is that it will add to local traffic. But a new study from the BAy Area turns this argument on its head. Blocking housing in the center of an economically vibrant area actually adds to traffic, as people travel longer distances, and become more dependent on cars for transportation. The report, co-authored by San Mateo’s Housing Leadership Council and the transportation non-profit TransForm, notes that San Mateo County has built only about one new house for every 19 jobs its added in the past five years. Because they can’t find housing in the community, the added job growth encourages more long-distance car commuting, adding to the region’s already clogged roadway system. More housing closer to jobs would likely reduce the volume of traffic, contrary to the views usually expressed by opponents of new housing. 2. More signs that supply is driving down rents in Seattle. The Seattle Times has a story detailing the range of ways that landlords are offering discounts and give-backs to prospective tenants. On offer, if you’re looking for a new apartment in the Emerald City is everything from free parking spaces, and a month or three of free rent, to gym memberships and $1,500 Amazon gift cards. The reason for this sudden outburst of landlord generosity: hundreds of recently completed apartments sit vacant. And the competition for tenants spills over to the existing housing stock: even owners of older buildings have to offer concessions. This is how expanded supply blunts rental inflation and then drives down rents.